Trust the experts with the care of your vision. 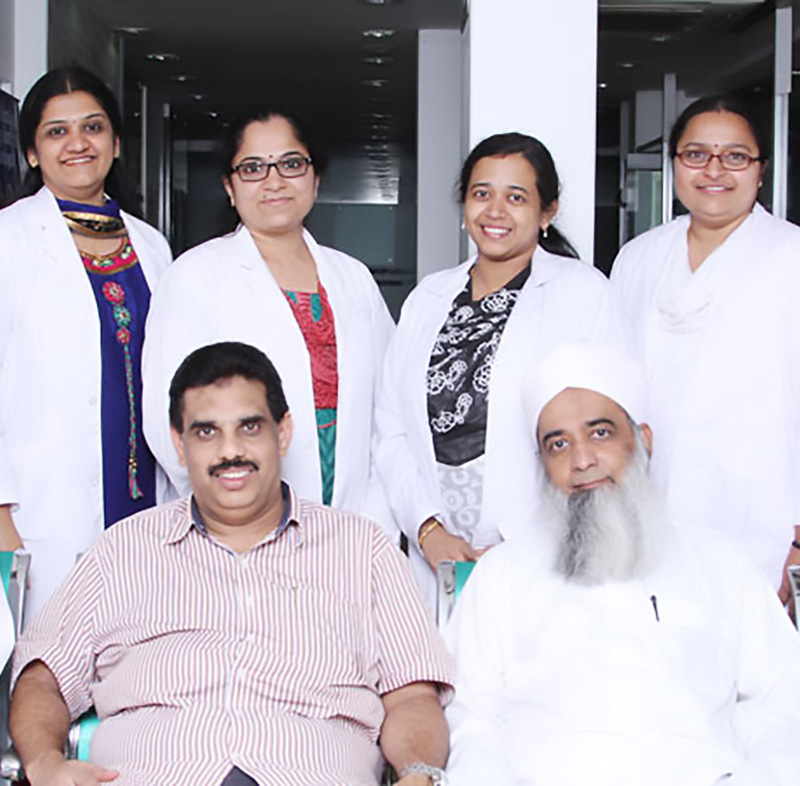 Our eye hospitals are staff by world experts with the latest technology. View our eye care website and discover the passport to world class eye care. Training the leaders of tomorrow. Our Colleges are staffed by todays experts so that our students will be tomorrows. We run leading colleges in Optometry, Business and Architecture. Find your closest Shone Opticals & Vision Centre to find the best value designer and budget glasses. At Al Salama we take our social responsibility seriously. 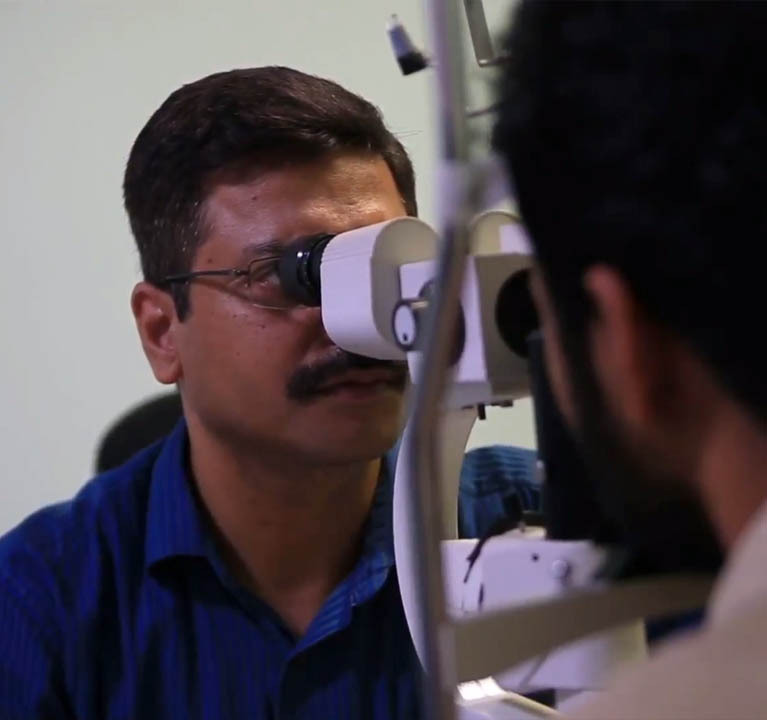 Our Eye camps reach over 10,000 patients every year. Not everyone can afford designer glasses. We remember those in poverty. Seeking excellence in Health, Education and Business. The Al Salama Group has been in operation for over a decade. 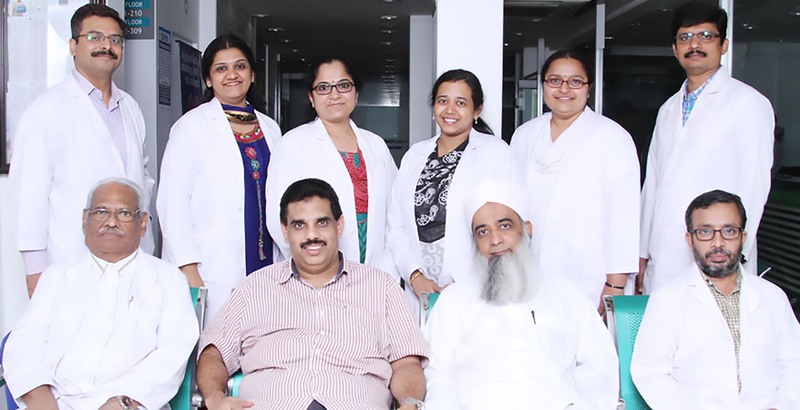 The original vision behind Al Salama was to bring world class eye care to South India, using the latest management approaches and technology. Our first Hospital was located in Perinthalmanna, also known as “hospital city”. Over 10 years later we are proud to stand by our reputation for excellence in treatment and patient care. Our hospital base has expanded to three locations in Kerala. Our vision has also expanded from its inception. We seek not only to provide excellent health care, but to also train the worlds future health and business leaders. Our schools in optometry, business and architecture are recognised as centres of excellence in their respective fields. We also offer affordable glasses and contact lenses through our Shone Retail division which has many convenient branches in Kerala. As a company, staffed with individuals who care, we are aware of our responsibility to those who are less fortunate. 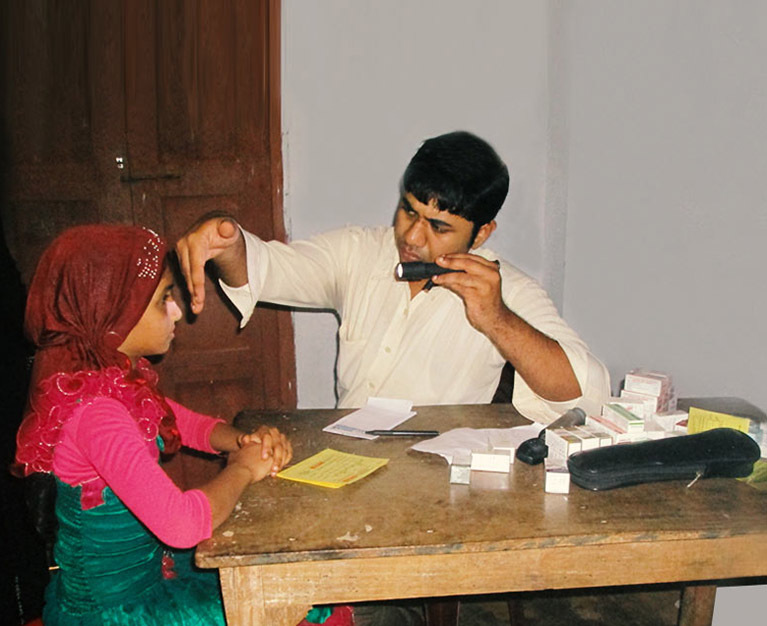 To that end we provide eye camps to thousands of people every year, free of charge. The most important person in the company is you – the customer. We focus on providing excellent service to all our customers. From the inception of Al Salama we have been bringing the latest technology to India. That is still our focus. 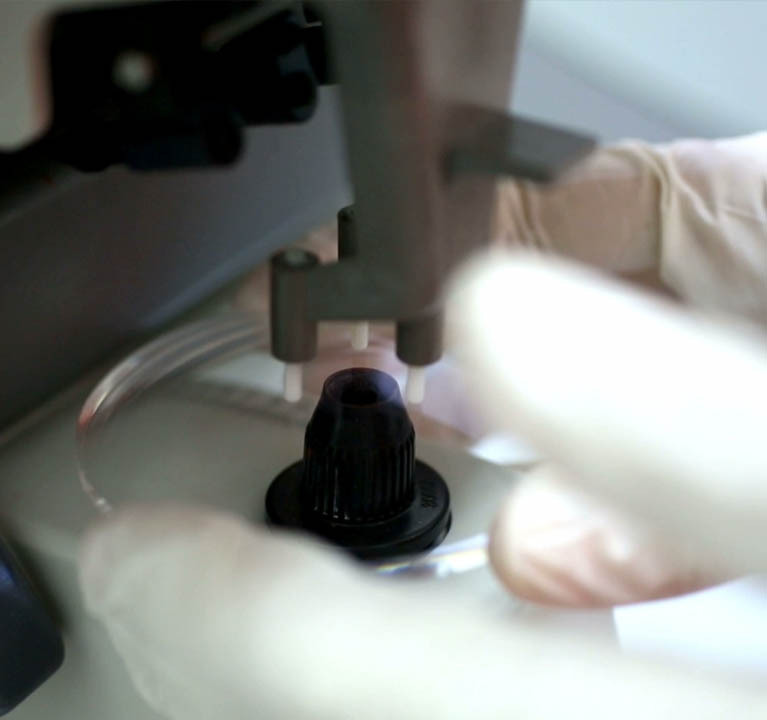 We are continually investing in new technology. We have customers in many forms, patients, students, retail purchasers. What matters most for our customers is outcomes, so thats what matters to us. Whether it be furthering your education, purchasing glasses or restoring damaged sight. Al Salama aims to make our services accessible to as many as possible. So we always ensure our costs are competitive. Al Salama is a group of private limited companies using a shared management structure. We operate in a number of industries, including education, health and retail, while continually expanding into new sectors and revenue streams. We are a young, growing and energetic company. If you would like to explore the possibilities of partnering with us in future exciting ventures, please contact us using the web form below. Please contact investors@alsalamagroup.in to arrange the purchase or sale of shares.